but miss the functionalities of a logger? Level your device up with Strada Logger. 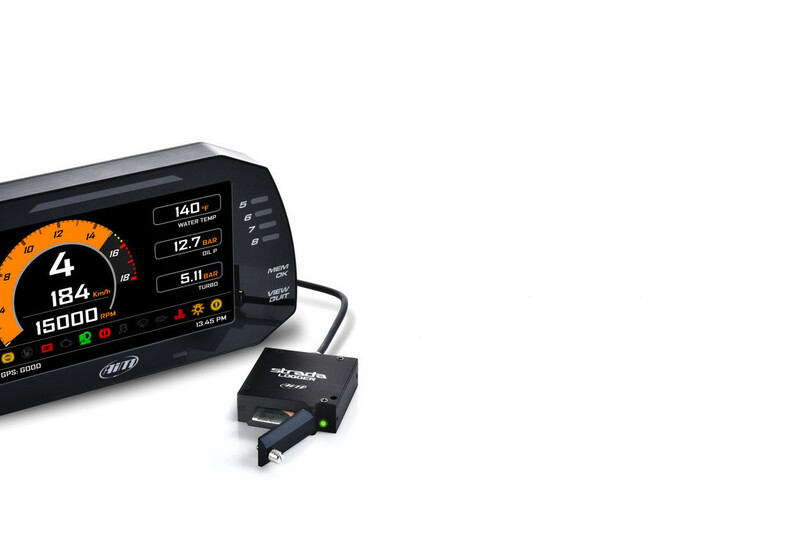 Strada Logger is a small memory module that let you record and save all the data coming from the ECU. Is that not enough yet? 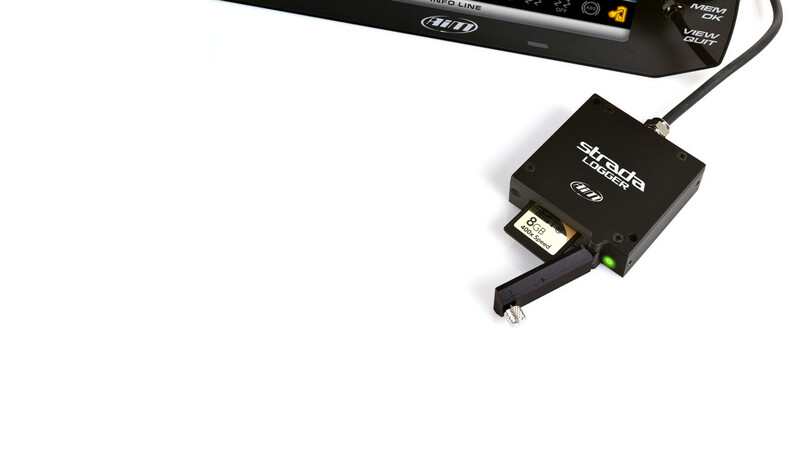 Add the GPS08 Module (included in the available Strada Kit) to your set-up and start to record all your performances (lap times, position on the track, top-speed and avarage one, acceleration, braking, ECU data and all the ones coming from the sensors) and get ready to analyze all of them via Race Studio 3.
when it needs to be done. It doesn’t really require any configuration at all. circa 2,000 hours of data (at 1 KHz). Now you're ready to hit the track. *The SD Card is not included in the kit.